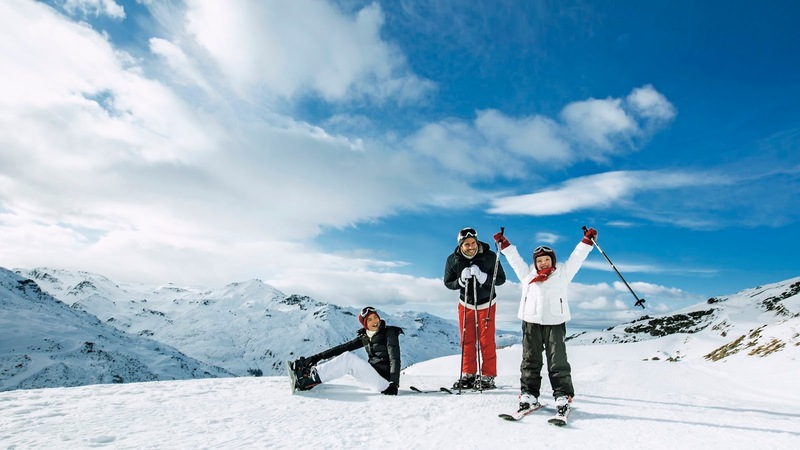 Club Med & Air France: Want a Ski Holiday in the French Alps absolutely free? Ok, I seriously want this. 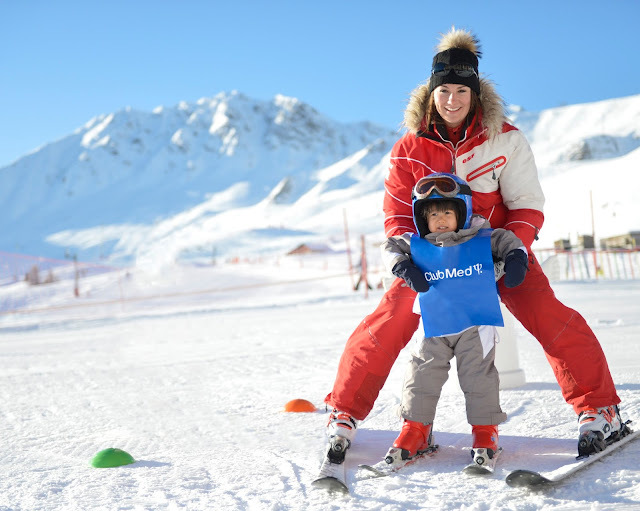 I mean, who doesn't want a FREE Ski Holiday for Two with Club Med and Air France? Like, hello......... French Alps? Yay man! I want to drop everything now and go over there! That dream of yours, skiing the high peaks and endless runs of the Alps could be yours! One of the world’s leading ski resort chains, famous for its low stress, all-inclusive deal, ClubMed is partnering with Air France to launch a contest giveaway to one lucky pair to one of Club Med’s premium high-altitude resorts at the top of the French and Italian Alps. 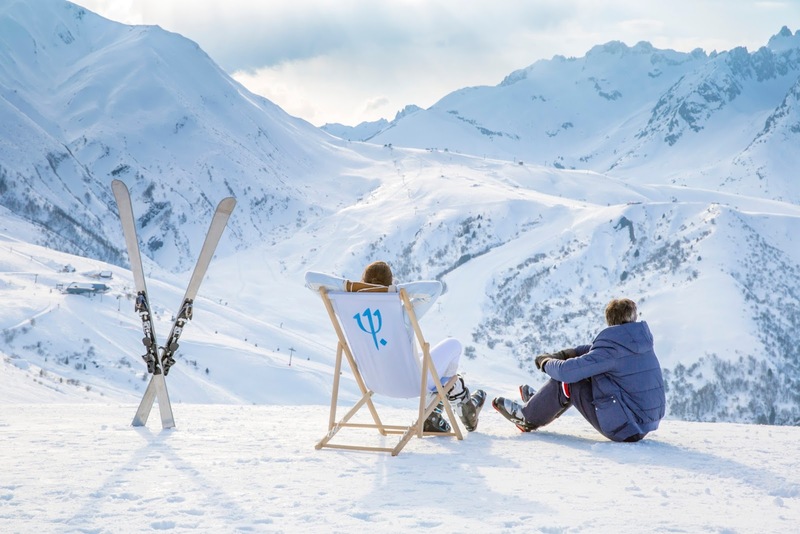 The Club Med resort in the French Alps feature stunning views across glaciers under clear blue skies, offering the best chance for skiers to enjoy some fresh power thanks to their high altitude. Look at the sky and snow! OMG! 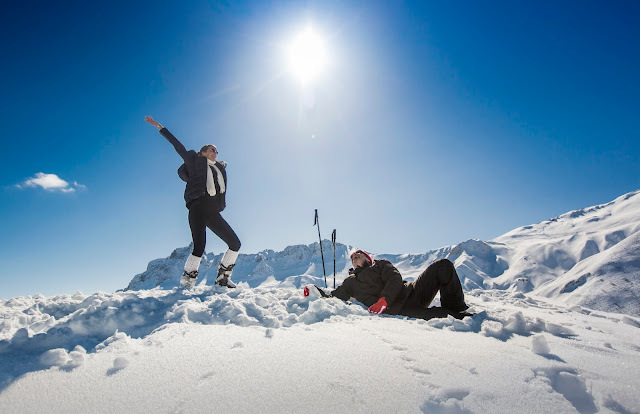 So, YES.... you now stand a chance to win a trip to your dream destination by logging in to www.clubmedsnowholiday.com and answer a few simple questions on what would make a perfect snow holiday for you. Lastly, fill up a form with your particulars and share your story on your Facebook account. Contest period started already and it will end on 21 August, 2016. Winners will be announced on www.facebook.com/clubmedmalaysia. You will see this page, select your perfect snow holiday.... you can slide your choices in each window - whether you want the French Alps or Italian Alps? Perhaps you would like to fly in Business Class or maybe Suite will be better for you? Make your choices in this step. After you select, here's the page where it will show your selection. Finally, share it on your FB! The winning prizes include a pair of return tickets from Air France and 6-night accommodation at selected Club Med resorts in the French and Italian Alps for two adults worth up to RM 15,000. The lucky pair will also enjoy twin-sharing accommodation in a Club room, three gourmet meals per day with free-flow wine, beer and soft drinks, all-day bar and snacking, complimentary sport and leisure activities and unique nightly entertainment. Prior to a ski session, free ski passes and lessons with pro instructors are provided. The strategic partnership between Club Med, the specialist in high-end all-inclusive vacations and Air France, a major player in the air transport industry is one of the joint projects that would benefit their customers, whose profiles are similar. Ah! French Alps, we are coming soon! Good luck guys! 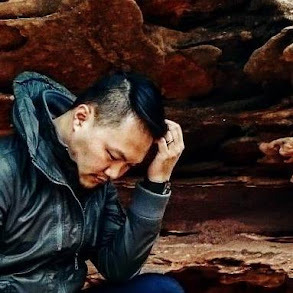 Awesome contest details. tried my luck too! Hopefully we all are winners! LOL!